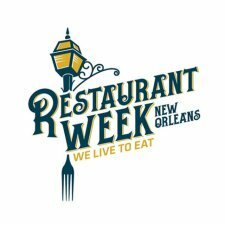 Restaurant Week | Experience New Orleans! Everyone knows we love our food down here in New Orleans. And if you are visiting the Crescent City between September 10-16, 2018 you can take advantage of We Live to Eat Restaurant Week, a full week devoted to building connections between the incredible restaurants of New Orleans and the public. Some of New Orleans' top restaurants will be offering discounts so everyone can enjoy the incredible food that each has to offer. The participating restaurants will be offering a fixed price menu which will give customers the opportunity to save 25% on a two-course lunch menu under $20 or a three-course dinner menu under $40. 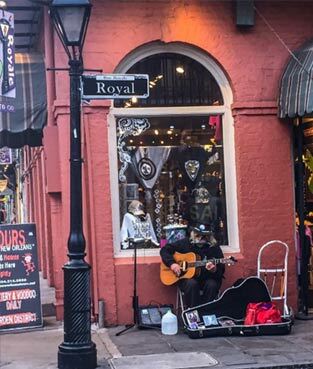 The restaurants vary from local neighborhood bistros to fine dining in the French Quarter. A few of our favorites are below! So, take advantage of Restaurant Week and enjoy the unique and delicious cuisine New Orleans has to offer!